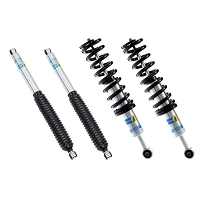 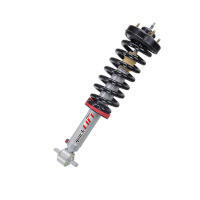 Getting your 2015-2019 F150 a leveled look and vastly improved suspension performance doesn't have to break your bank. 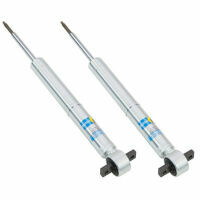 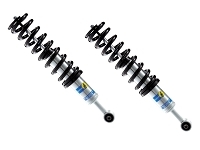 Leveled strut assemblies offer up one of the best bang-for-your-buck ways to get rid of your F150's factory rake, add clearance for larger wheel and tire combinations, and get your F150 improved ride quality both on and off the road. 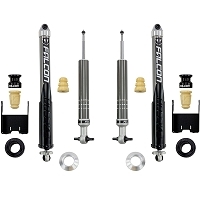 Most of these struts feature adjustable perch settings that allow you to choose the ride height that's best for your F150 and its application. 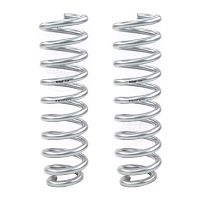 Bilstein's 5100 Series Dampers offer up some of the best bang-for-your-buck leveling and performance improvements for your F150's suspension, which is why we here at Stage 3 grabbed our Complete Bilstein 5100 Front & Rear Suspension Package for our very own 2017 F150 3.5L EcoBoost Project Truck. 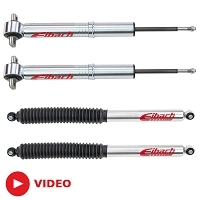 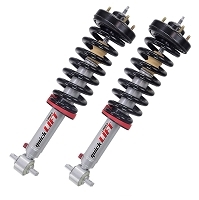 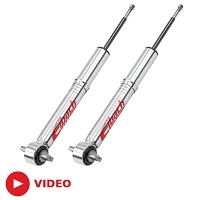 We set the 5100 Front Struts to their maximum 2.10" of ride height to help level out our F150's stance, while both the front strut assemblies and rear shocks vastly improved our F150's ride quality and suspension performance.